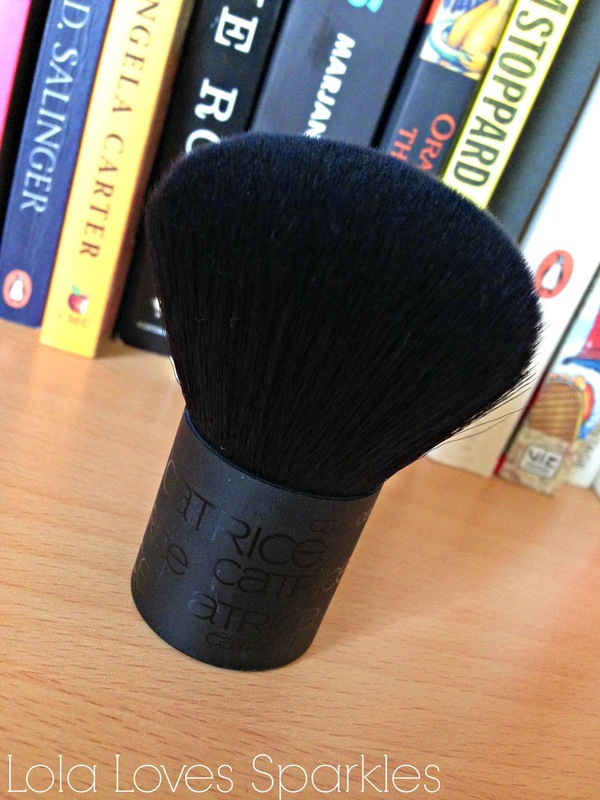 If you're a fan of Catrice Cosmetics like myself, you'll be delighted to hear that they have started to introduce brushes into their collection. 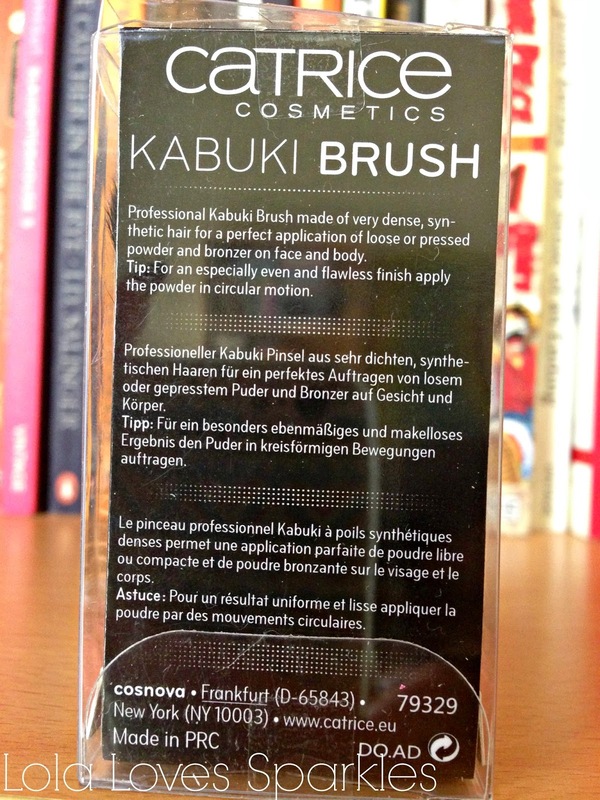 For example, this Kabuki brush was launched earlier this year and it is available from selected outlets around Malta. As you might know, cheap [yet good] brushes are hard to come by, so I was really interested in testing this one out. 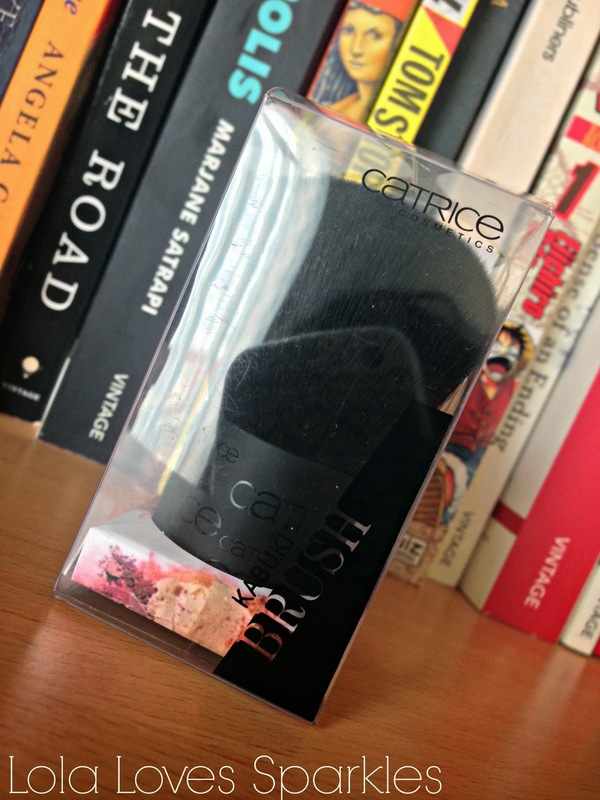 The packaging is really professional looking: it comes in its out plastic box [good for safeguarding the bristles] The handle is made out of plastic and it the Catrice logo is printed on it. It is made out of synthetic bristles and it is super soft, [the bristles are quite dense, too] Really, it's a pleasure to apply your makeup with this brush. You can use this to apply bronzer or powder. However, you would need a smaller brush if you want to contour. I have been using this brush for more than a month now and I'm seriously loving it. I use it to apply my powder [it works really well with both pressed and loose powder, however do use a light hand when applying loose powder to avoid a caked up look]. Since it is so soft it does not 'disturb' your foundation and concealer. P.s. What kind of brushes do you use? ***Disclaimer: This product was given to me by Catrice Cosmetics Malta for review purposes. I was not paid to do this review. What I wrote in the review is my honest and unbiased opinion.